When Roxann Whitebean was diagnosed with advanced breast cancer at age 30, one of her biggest fears going into chemotherapy was losing her hair. It wasn't an issue of vanity, but because hair holds cultural significance in her Mohawk culture. 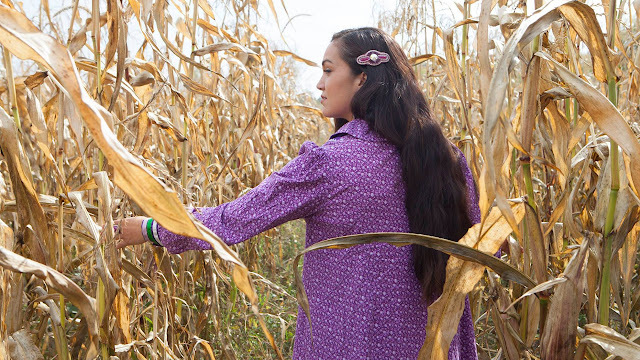 "Hair is a symbol of strength and honour, and it's our style of choice to have it very long," said Whitebean, a filmmaker and mother of four from Kahnawake, Que. "It symbolizes someone who's whole." Bill Constant, from Opaskwayak Cree Nation, became her traditional Indigenous healer. Whitebean said he encouraged her decision to combine the two approaches and to make sure her other doctors knew. Whitebean and Constant developed a plan, which included an intense healing sweat before Whitebean started chemotherapy. 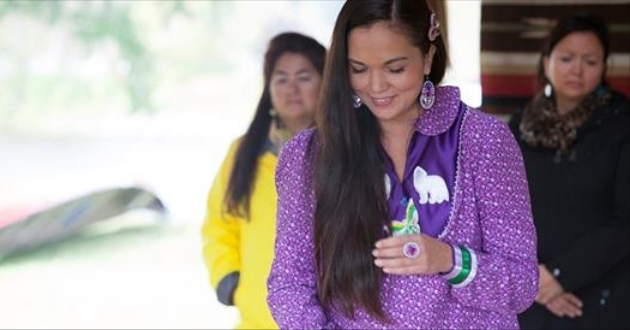 She stayed in contact with Constant through her chemotherapy, but the real traditional healing began once it ended. And when the western treatment was done, she would "detox" and regain her strength with traditional remedies. "What we did for Roxann was we had four sweats in four days. Before she went in we made medicine for her to drink, and this medicine is to go into this area where she's sick, to clean her out from inside," said Constant. "We use that intense heat to go into the place where you're sick. In fact western medicine has recently said that cancer doesn't survive in extreme heat." Responses to "Striking A Balance Between Western and Indigenous Medicine"